At Northern Generator Company Ltd we specialize in all areas of generator service and maintenance. For a temporary replacement of your primary back-up power, or to bridge the gap during major repairs we offer rental generators suitable for high-rise residential, commercial and industrial style buildings. 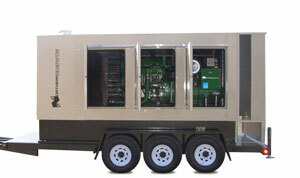 Generators with remote-start capability are also available.